See Fan Experience page for more information. Director, Otto Heikola, A small town ice hockey team fights through their first season in an upper division. Their dreams might have changed from childhood but their love for the sport doesn’t fade. Director, Camiel Zwart, Sanne Cousijn For the first time ever the Dutch National Team will be competing in the Roller Derby World Cup Championships. A diverse and dedicated team of women works hard to achieve their goal: to score points against the juggernaut of Roller Derby, Team USA. Director, Marcus Cobbledick. This is the story of unsung hero Steve Fairless, Shepparton boy who represented Australia in road cycling at the Seoul Olympics in 1988. After the games, with professional opportunities limited, Steve retired from the sport to return to dairy farming to provide for his young family. He was 26 and in physiological terms, only really just arriving at his peak. However, the desire to compete never left him and at 50, Steve made a comeback of sorts. Within a season he was one of the best on the country for any age. 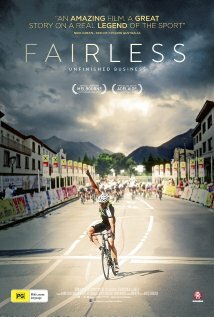 Our film tracks his life, his comeback and his journey to the ultimate proving ground, the UCI World masters Championships in Slovenia in Sept 2014. 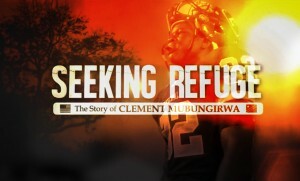 Seeking Refuge: The Story of Clement Mubungirwa (15m, USA) Director, Jeremy Dreyfuss The film tells the story of a young athlete and refugee from a gruesome civil war in the Democratic Republic of Congo in Central Africa as he finds both success and new challenges as a high school football star in Baton Rouge, Louisiana. Director, Osei Owusu Banahene on 2015-12 Caught up in a challenging world, Lucky Animaly a 23-year-old Ghanaian, born with disability (leg deformity) he is a multi-talented and an energetic young man who plays soccer with an able-bodied soccer team. 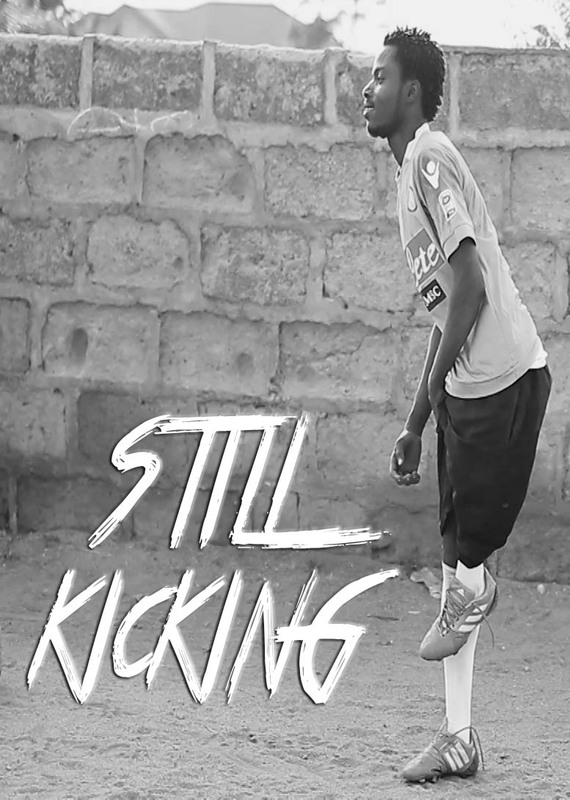 Lucky strikes against all odds to become a world soccer star in Ghana. On Aggregate: Champions Without A Home (53m, Azerbaijan, USA) Director, Thomas Goltz. ‘ON AGGREGATE: Champions Without A Home’ is the saga of the Qarabag-Agdam Horsemen, a ‘refugee’ football club from Azerbaijan. They have the unique claim in the football world of being the only team that has not played a ‘home’ game since 1993, when their city of Ağdam in western Azerbaijan (and Imaret stadium) was destroyed by invading Armenians—and remains an occupied ghost town to this day. They are ‘The Horsemen’ of the Qarabağ-Ağdam Football Club and, if still officially a ‘refugee club’ thanks to the Karabakh War,* in 2014 the QA-FC team managed to rise to the dizzying heights of the ‘Group’ stage of the Europa League, playing against such football giants as Ukraine’s Dnipro, the French Saint-Étienne —and the legendary Inter-Milan of football-obsessed Italy, only to be robbed of a clearly clean, overtime goal by a truly egregious call that would have launched the Horsemen upward and into the ‘Knock-Out’ phase of the European League title, and truly put Qarabağ-Ağdam on the world football map. 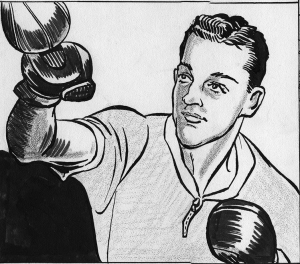 Paul Pender is the epitome of forgotten boxers. 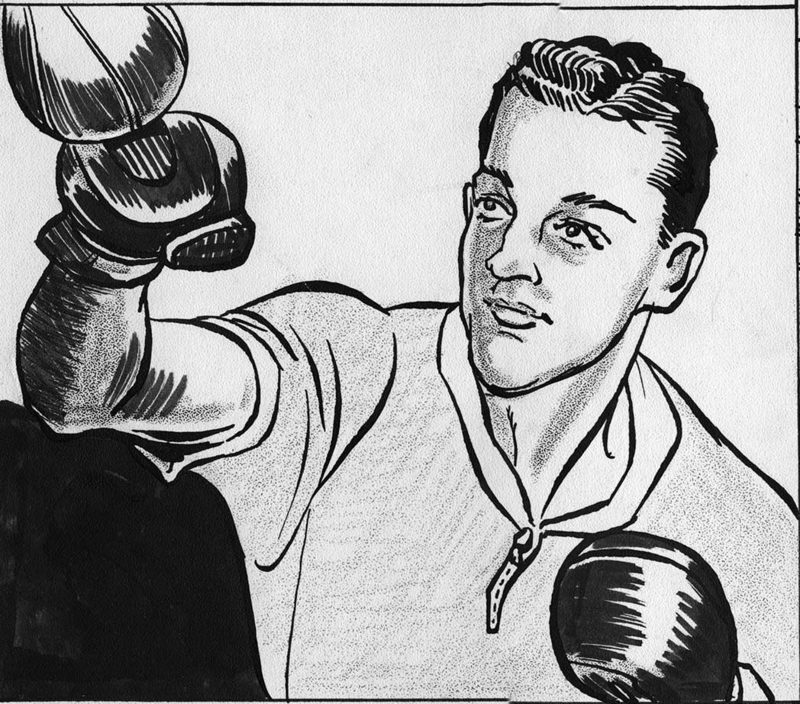 He had been World Middleweight Champion, beating the great Sugar Ray Robinson not just once, but twice! This is the story of Paul’s life, and to find out why he had been forgotten. One fascinating aspect of his story is that Paul’s wife had donated his brain to medical research and the results were critical to a study, but at her request his identity was kept anonymous. As the Director read the study report and talked it over with Paul’s wife and son, they agreed that this was a compelling story with real relevance for today’s athletes, and Paul would want his legacy to be that of helping young athletes. Paul’s story is not just that of a great boxer overcoming bad hands, it’s a story that puts today’s controversies over the risks of CTE in proper perspective. Though Woodbury may be one of the smallest cities in the country, there was a time Woodbury High school was considered one of the best football programs in the state of New Jersey, even more, Woodbury High was the only high school in the history of America where both male and female athletes would win the championship in every sport they competed in, all in the same year, which became known all across the United States as ‘The Year of The Champions.” A record that had never been set before and still to this day hasn’t been broken. 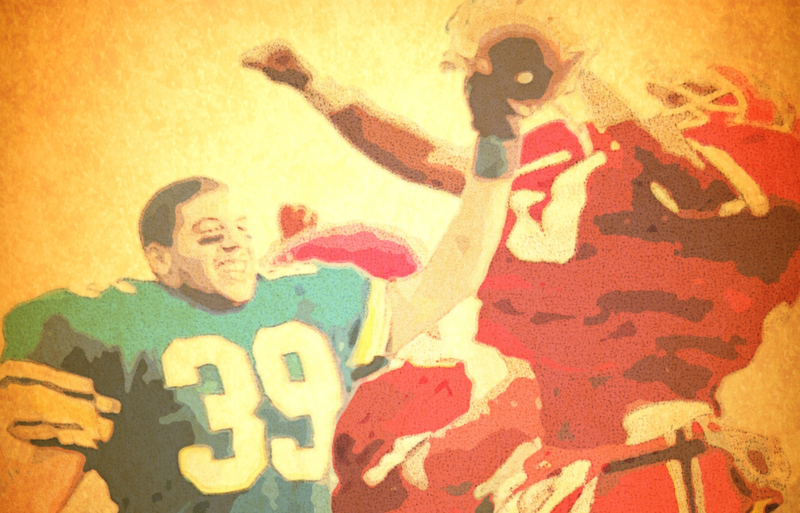 This documentary doesn’t just revisit Woodbury High school football through its success, it digs even deeper into its failure. It is about a time one of the smallest schools in the state gained national attention as they fought to regain the title during one of the most notorious and record breaking rivalries against their arch nemesis, Paulsboro High school Red Raiders, who were considered the #1 football team in the state. The Red Raiders had arguably the best high school football coach in NJ history, Glenn Howard. He led his football program through a winning streak that would also break records, which to this day, still are unbroken. The rivalry became so intense, the desire of even the fans to win turned to violence after the anger of a losses, at times requiring S.W.A.T and police security of over 10 neighboring towns to try to prevent fights and riots after the games. 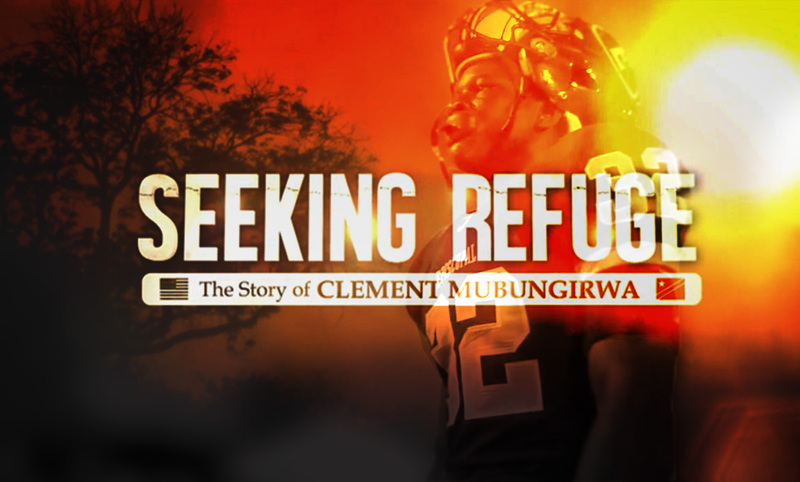 This film isn’t just about High school football and a heated rivalry, it’s a film about hope, determination, overcoming adversities and perseverance. 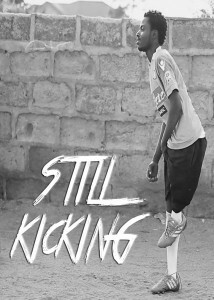 STILL STANDING looks at the life of a martial artist. Gary Goodridge, Fmr. MMA, Boxing and Arm Wrestling champion, sits down with a local youth from the APCC (Trevor) to explore issues such as: financial literacy, the importance of being dependable and hardworking, overcoming prejudice, and explores the link between domestic abuse and head injuries as it pertains to athletes. Producer – Trevor.